According to Valve’s Gabe Newell, a new kind of PC will be released next year which aims to compete with the living room console. These PCs will be designed to be connected to your TV and enable you to run steam to play all your game titles. 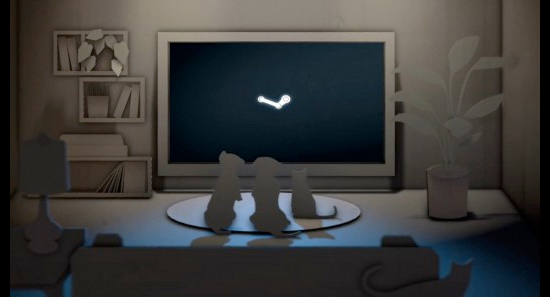 The ‘Steam PC’ will not be as flexible and open-source as a normal PC due to it’s function in being a method of bridging the gap between playing games on a console and playing games on a PC, but Valve think that this is something that people will really want for their living rooms and will compete with other companies such as Sony with their next generation consoles. We are going to have to wait until next year for more details however, we’ll keep you posted as more news is released. For more information, the first step in the process is ‘Steam’s Big Picture’ find out more here: http://store.steampowered.com/bigpicture.